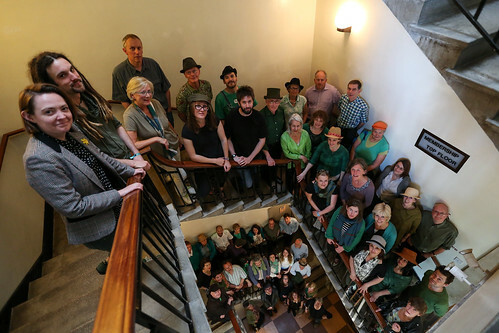 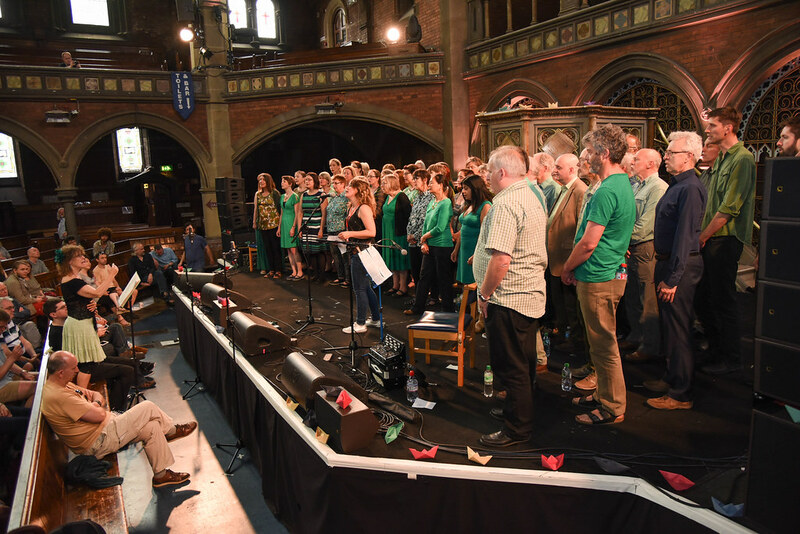 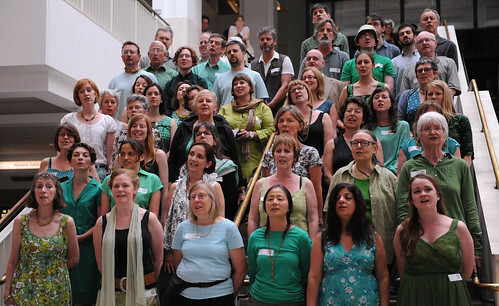 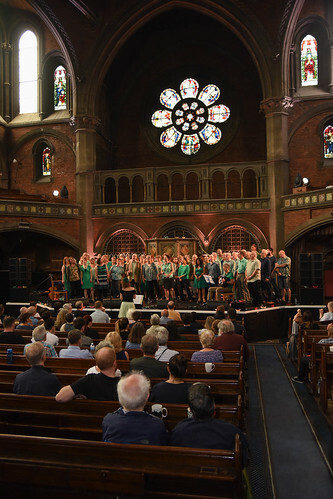 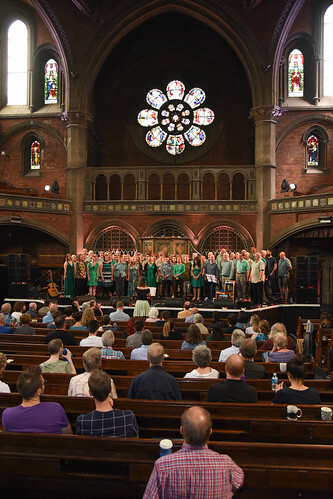 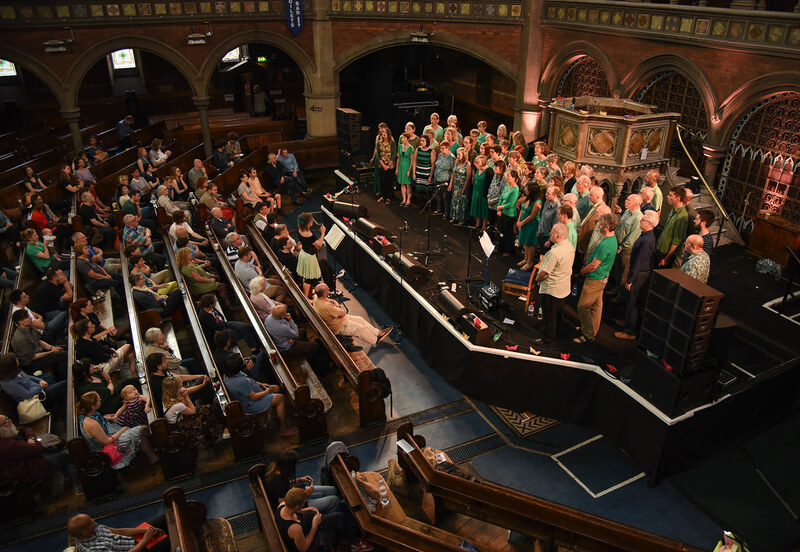 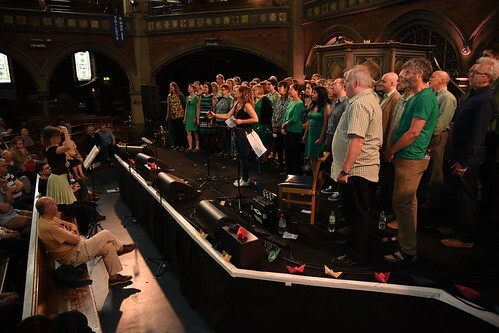 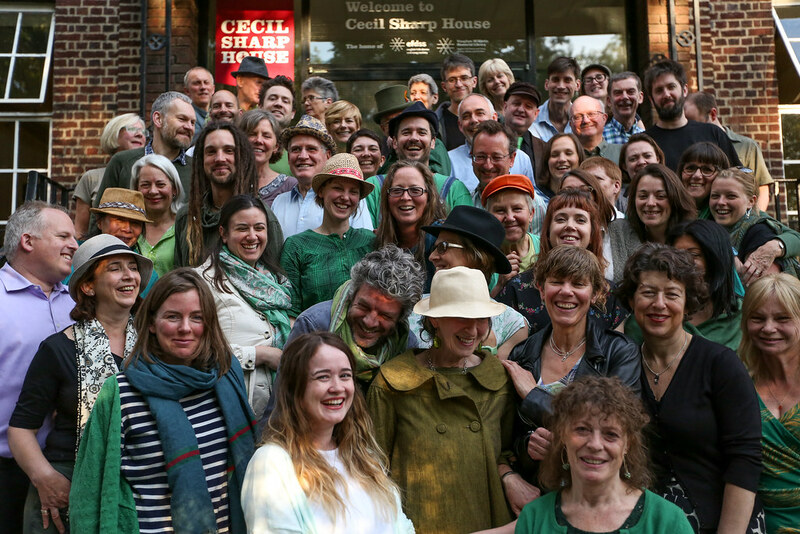 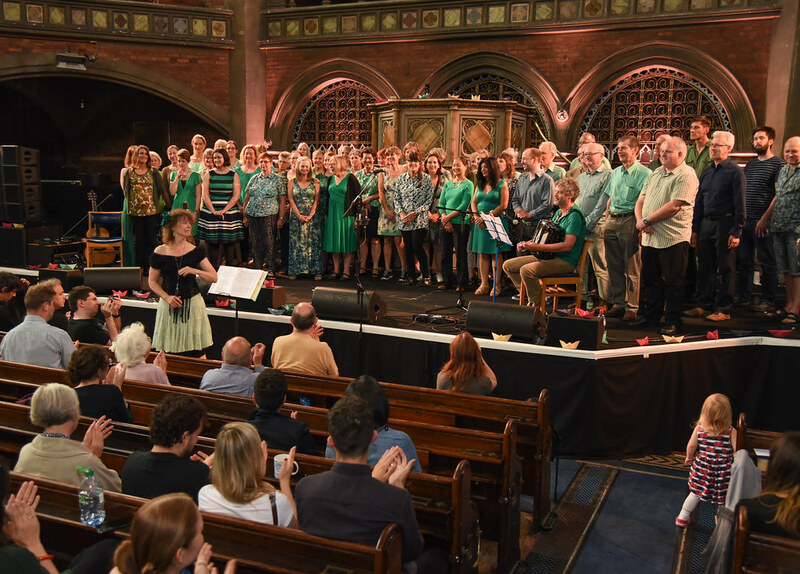 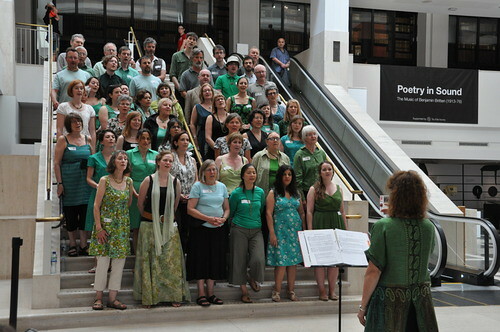 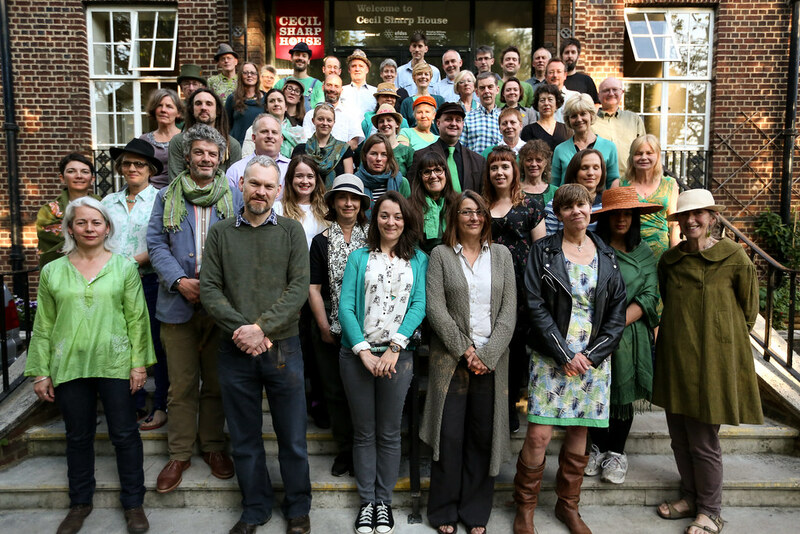 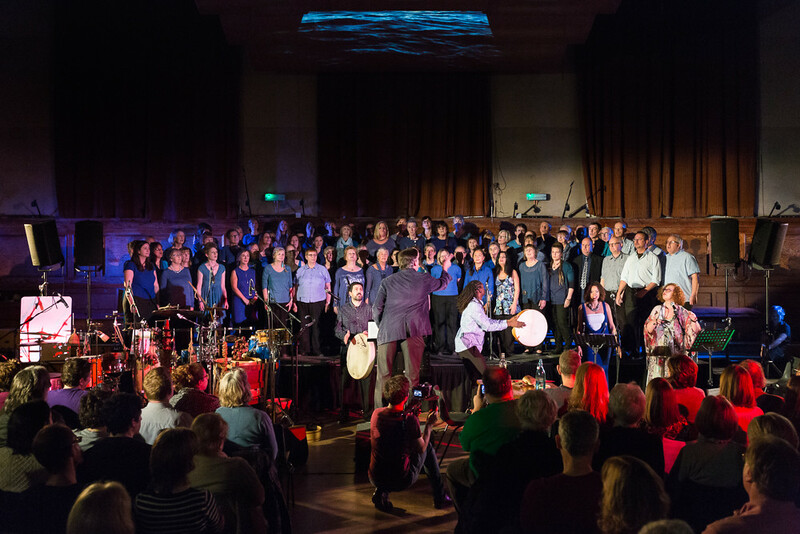 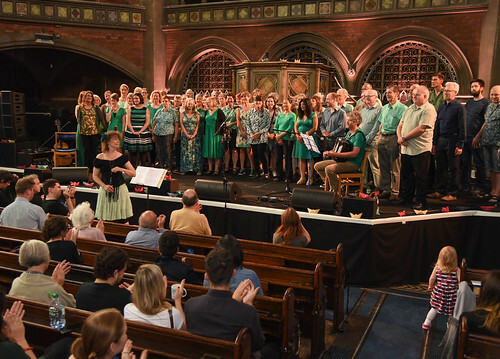 An introduction to the new album from the Cecil Sharp House Choir. 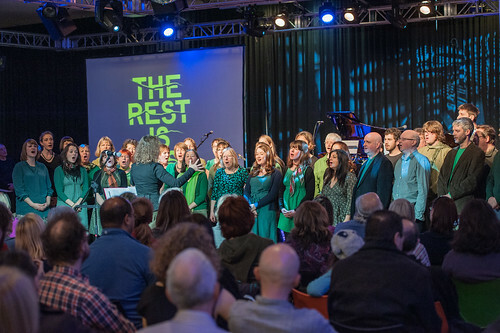 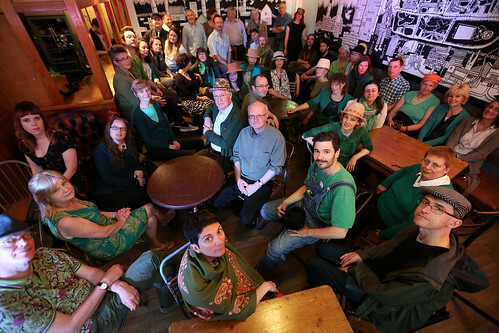 Cecil Sharp House Choir perform the Yorkshire Wassail at The Festive Gathering, Cecil Sharp House in December 2014. 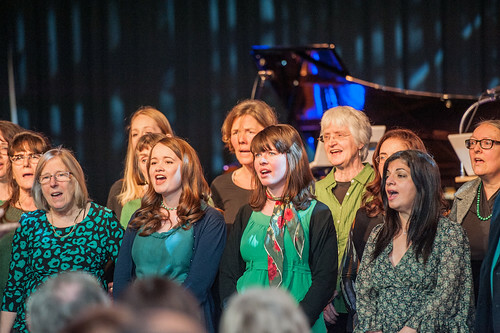 Led by Sally Davies.